Many of you know Griffin Hammond from hosting IndyMogul on Youtube. What you may not know was that Griffin was one of our first customers. He backed our Kickstarter and was among the first to support our pre-order. 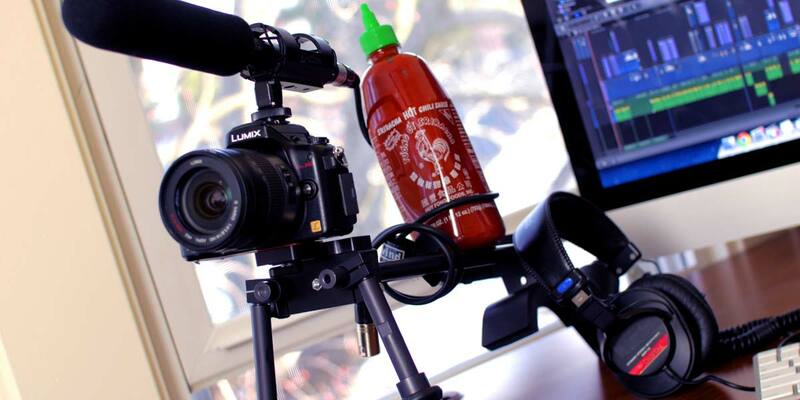 Griffin was busy last year working on his Sriracha documentary and used his SR5 throughout filming of the documentary. Recently we contacted Griffin to check up and see how things were going and how he liked shooting with the SR5 on his doc. 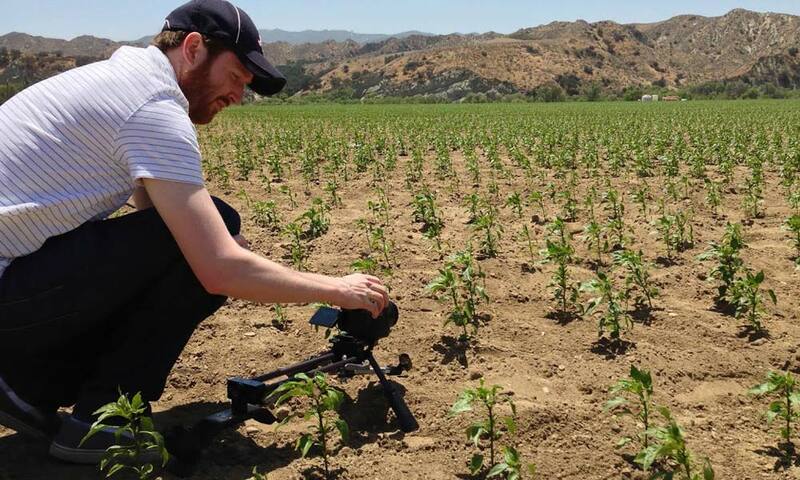 Reflex: So why did you choose the Reflex Rig? Grffin: I've tried several shoulder rigs—some are too heavy, some not adaptable enough—but the price of the Reflex impressed me. And I thought the design of the Quick Clamps and Quick Handles was especially innovative. Reflex: Was there anything about the Reflex SR5 that helped in particular? Griffin: My documentary took me to Los Angeles, Chicago, New York and Bangkok. I pack pretty light on gear—just a camera backpack, tripod and shoulder rig. So I like how easily the Reflex rig breaks down and fits in my carry-on luggage. I feel like I've gotten pretty steady with handheld shooting, so most of the b-roll in the film is shot with my Panasonic GH3 simply stabilized against my chest. But for man-on-the-street interviews, when I want the speed of handheld, I need a good shoulder rig to keep my arms from getting tired.